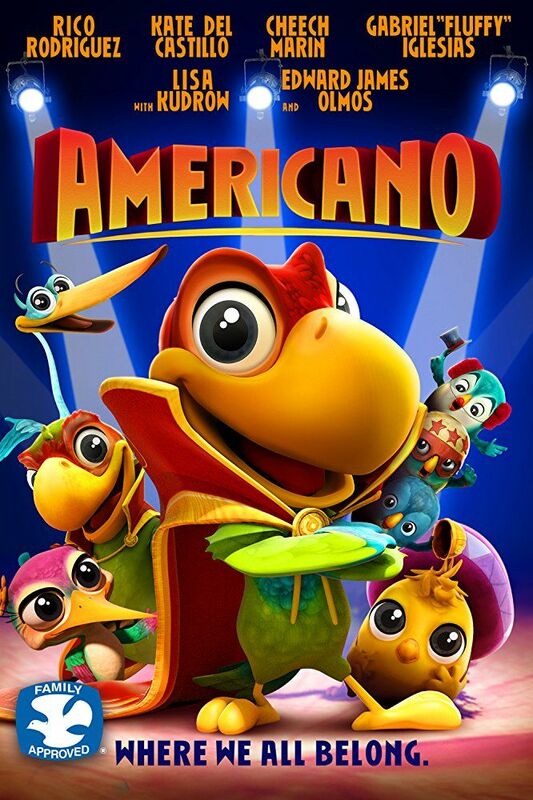 Cuco is a Mexican boy parrot that would rather imitate the crazy stunts of his TV super-parrot hero, El Americano, than help with his chores at the family bird circus. Yet when a gang of bully birds threatens his ringmaster father and takes over the circus, Cuco sets off on a hilarious and full of Mexican ads journey to Hollywood to enlist his hero in his fight, only to discover the true hero within himself. Read more on Wikipedia.